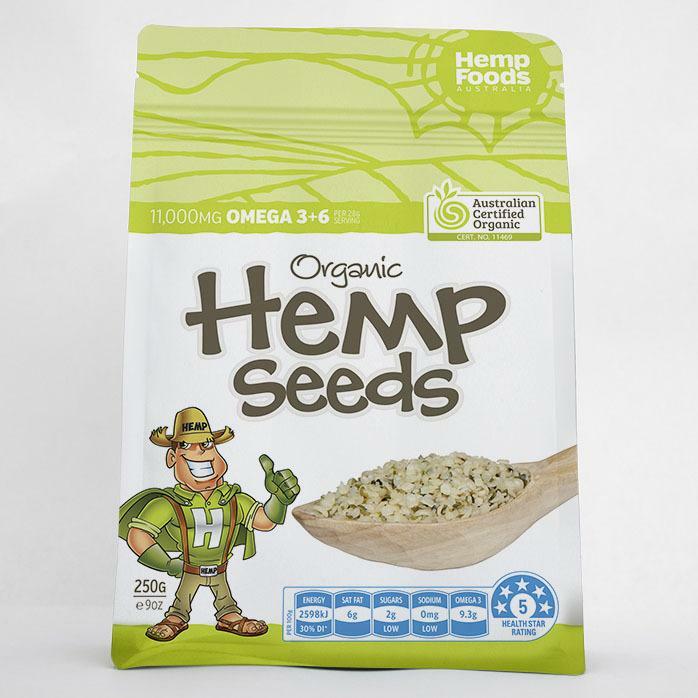 Hemp Seeds are: -Plant based protein -High in quality digestible protein -High in essential fatty acids Omega 3,6 & 9 -Tastes great may be eaten alone -They are creamy and taste great The seed is where it all begins. This whole food, has been carefully mechanically de-hulled to produce the tastiest nutty flavour ready to eat as is. Ideal in both sweet & savoury recipes.